We missed this article when it was published in April 2018, but since this music is timeless it doesn’t matter. 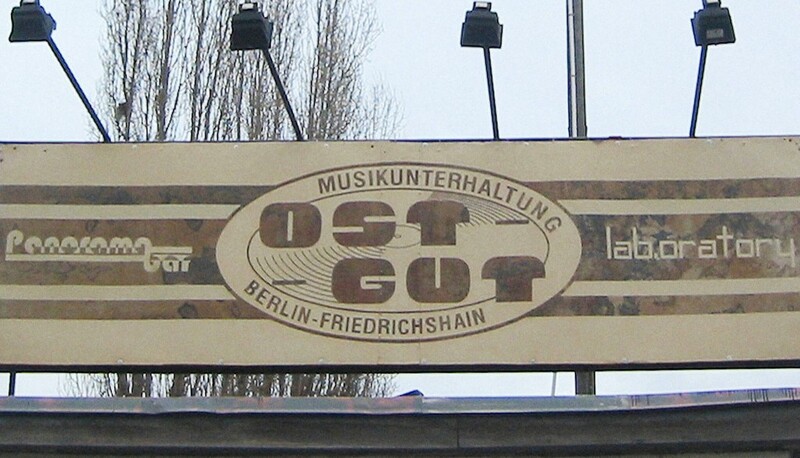 Before Berghain ever existed, there was Ostgut. The creative team behind Berlin’s most famous club ran a similar venue from 1998 through 2003. Housed in a now demolished freight depot in Friedrichshain, Ostgut had many of the ingredients that are associated with Berghain today: long party weekends with marathon DJ sets, two dance floors (including a Panorama Bar) and a weirdo-populated rough-hewn industrial environment soundtracked by hard techno. Electronic Beats asked Ostgut resident DJ André Galluzzi to guide them through the sound of the club. Back then, he was the club’s undisputed main attraction. And guess who is in there? One of Steve Rachmad’s aliases – Ignacio. Click HERE to check out the full article!